Where do most people listen to music? Do they still buy CDs? Of course not. The era of CDs and tapes, have long been gone and are now replaced by digital stores like Amazon and iTunes. But most often than not, these digital stores will also cost you more. Luckily, there are some best free MP3 download sites that will help you get your favorite music right on your phones and computers. Music has always been a part of everyone’s daily lives. Even for those who are not music lovers, they still have one or two songs saved on their smart phones. 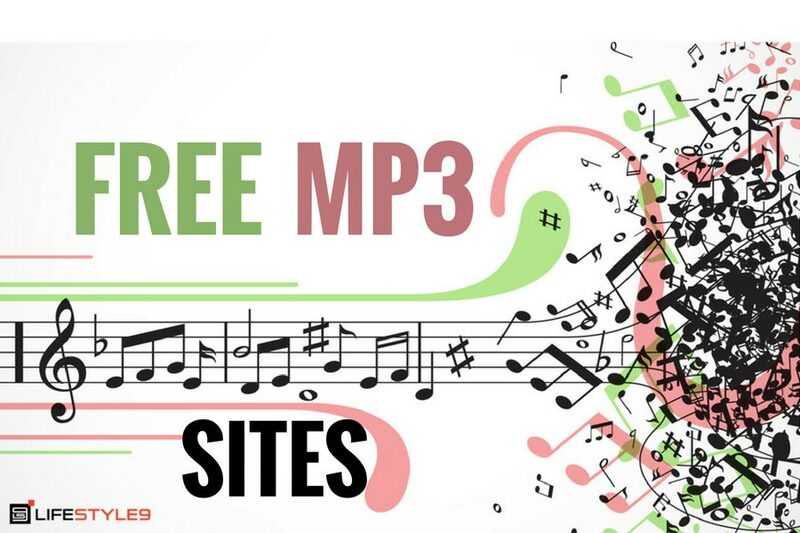 With these free MP3 sites, one can get to download all the favorite music without paying anything. Here are a few platforms for you to check out. 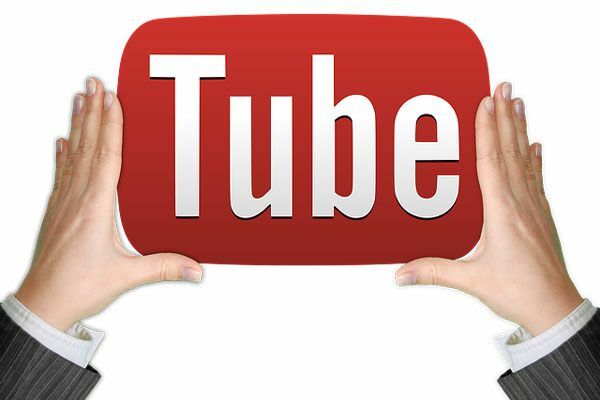 Go to YouTube and look for the music you want to download. 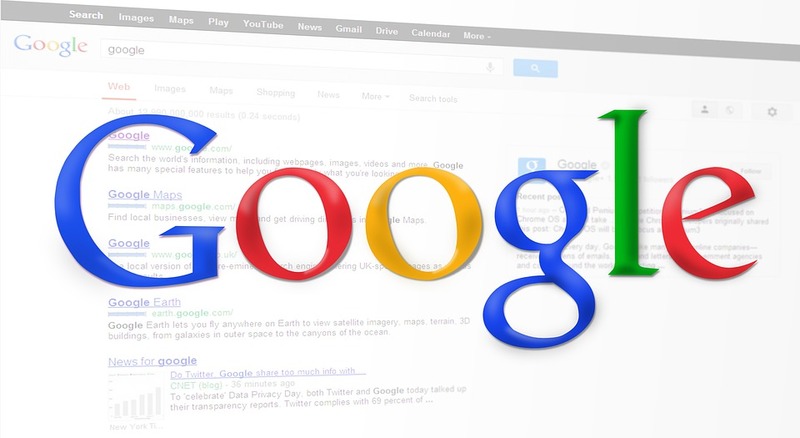 Look for another website, which converts files for free. Try using clipconverter.cc. Once you opened the clip converter, all you have to do is to copy-paste the YouTube link to its designated location in the converter, choose the file format MP3 and start the conversion. Once converted, you can download the file already on your computer and transfer it to your phone. MP3Juices is also one of the best free MP3 download sites. The site makes it easier for you to search and download a song. All you have to do is type in the title of the song and click on search. After which, the site will be the one to search on YouTube and Sound Cloud for you. You may also add other sources by managing it through the manage sources button. Once the search is complete, it will show all available results, and you can listen to the song to make sure that you got it correctly before downloading. You only have to click on the MP3 download button and wait for the download process to be complete. This is by far the easiest and fastest MP3 free download site available. This site has many options, which make it easier for you to check and locate the music that you want to download. It is easy for you to select the song that you want because they have an alphabetical order list to download the music file. They also feature the Last 200 Searches, Top 100 Downloads, Top MP3 Downloads, and much more. SoundCloud is probably as famous as YouTube when it comes to music lovers. In fact, it is considered as the world’s leading social sound platform. Anyone can make their music and sounds, and share it with the world. It is also easier to share music to social media sites such as Twitter, Facebook, Tumblr and even Foursquare. SoundCloud is the perfect choice for people who want to share their music because of its easy uploading features, those who just want to listen online, and those who want to download several songs free. MP3Box is one of the best free MP3 download sites, which helps you stream music online without any charge at all. It has also moved to a more secure and faster server, which can ensure that all files being shared are secured and passed through the proper regulations. For you to use MP3Box, all you have to do is to download and install it. Then you should enter a valid email address to activate and launch it. You will be able to search for songs through artists, genres, or albums. You will also have the opportunity to know more about the songs, and you can download either one song or the entire album of the artist. Unfortunately, free music archive has fewer songs compared to the other sites on this list. However, it is still helpful if you want to download the hottest and latest music releases. There are also filters that you can use if you want to download a specific composition. Developed in 2006, you can access Spotify for free. The site will provide you with an option to search for artists too. You can even use it for your smart phones and tablet for a more convenient phone music. On top of that, Spotify made it possible for you to share music with your friends on social media sites as well as an option in buffering songs. If you want a better service, though, you can subscribe to Spotify’s paid user subscription. Pandora is popular among music lovers in Australia, New Zealand and the United States. The site is only available in these three countries, which limits its capacity to be enjoyed worldwide. However, it can play even on Blu-ray players and is compatible with the music systems of cars made by BMW, Mercedes-Benz and Toyota. Audiomack allows you to build your playlist as much as it allows you to download your favourite songs. The site displays what are the actual songs on the trending list as well as top songs and top albums. The site can help you download music on your laptops, PCs and mobiles. It also has more than 3 million songs and provides you with the fastest access to MP3 music. What is cooler in Jamendo is also the fact that you can publish and share your songs for the world to enjoy too. How To Retrieve Deleted Text Messages?